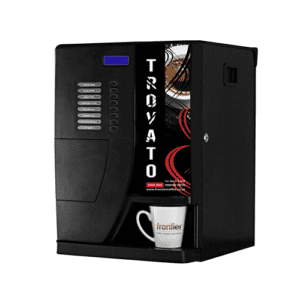 The Dual Tea and Coffee Vending Machine is perfect for an environment that demands fast coffee, a variety of other hot beverages as well as tea at the push of a button. 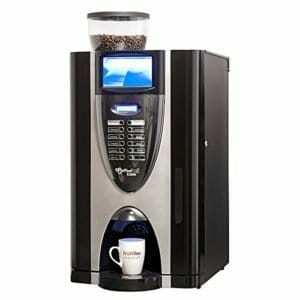 The Dual Tea and Coffee Machine is attractive, functional and guarantees your staff or clients are well looked after. 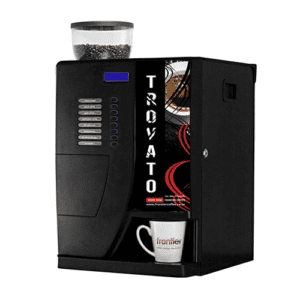 The machine’s drink strength can be set for each cup selected using an interactive 7” touch screen. 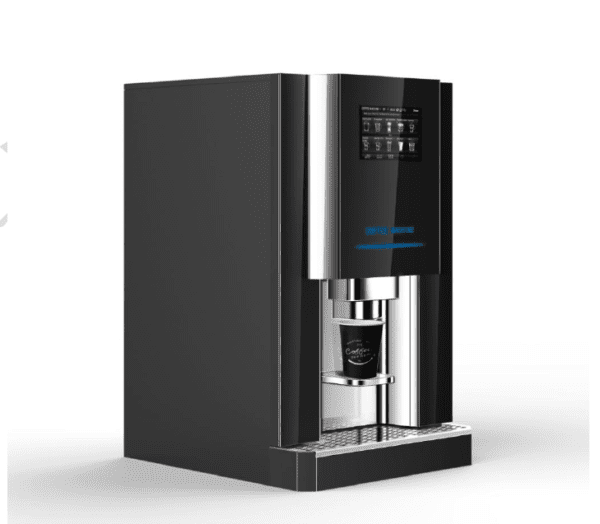 Beverage setting per cup includes, amount of milk to be added as well as strength of beverage. This is a very unique feature as we know each tea drinker enjoys his tea his/ her own way.